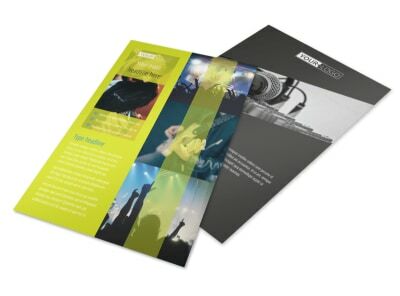 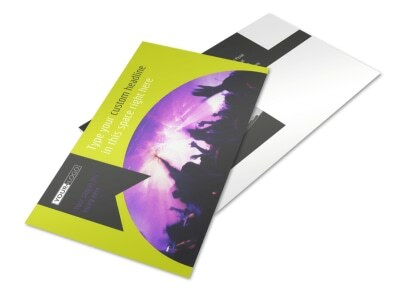 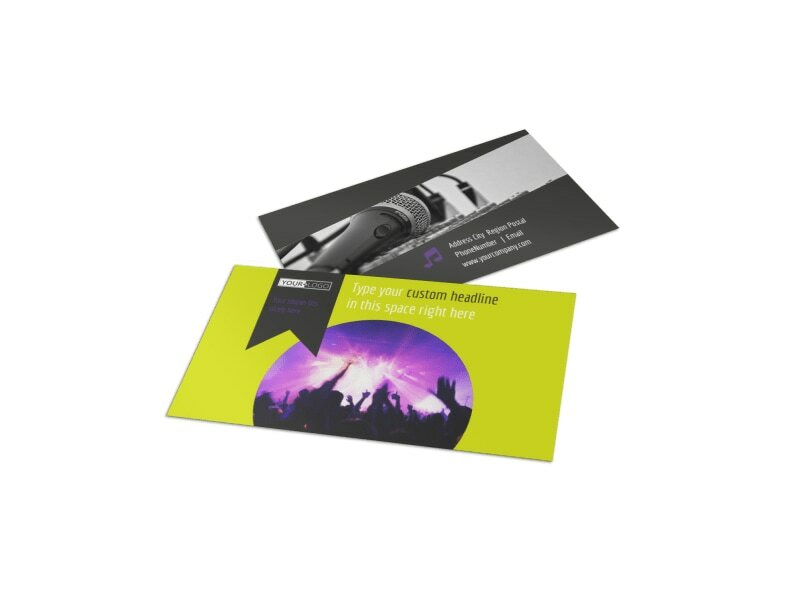 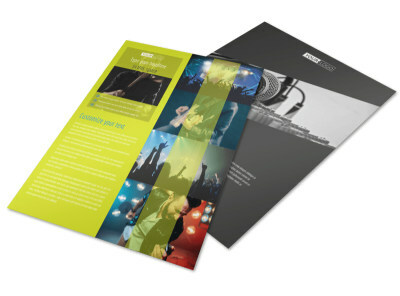 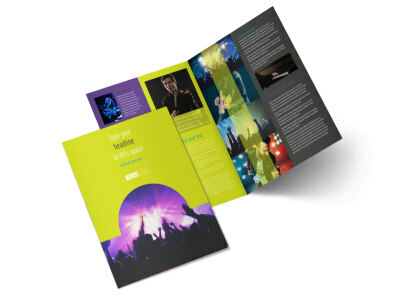 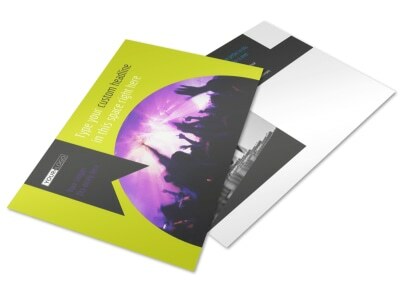 Customize our Christian Music Concert Business Card Template and more! 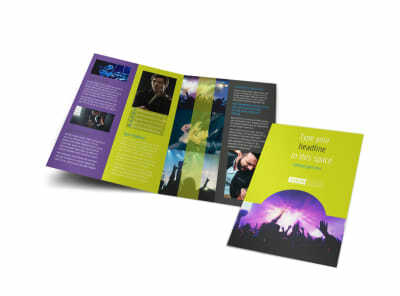 Promote your upcoming performance with customized Christian music concert business cards. 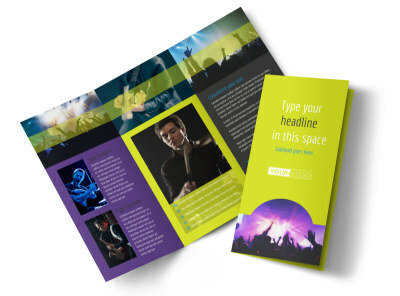 Use our editor to add your band or church's logo or slogan, and then choose your favorite fonts or font colors to give your card design a standout finish. 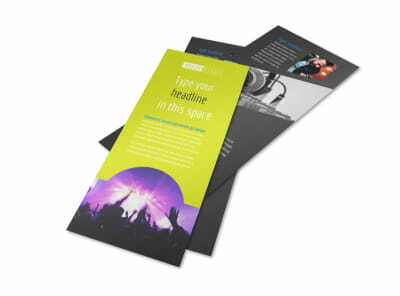 Get started on your inspirational design today.